Diversity enhances and enriches Deaf culture. Deaf Plus: A Multicultural Perspective gives teachers, administrators, psychologists, social workers, and families information to improve the dialogue surrounding the education of Deaf children. Diverse backgrounds of the contributing authors reflect Deaf, Asian, African-American, Hispanic, and Native American Indian heritages. 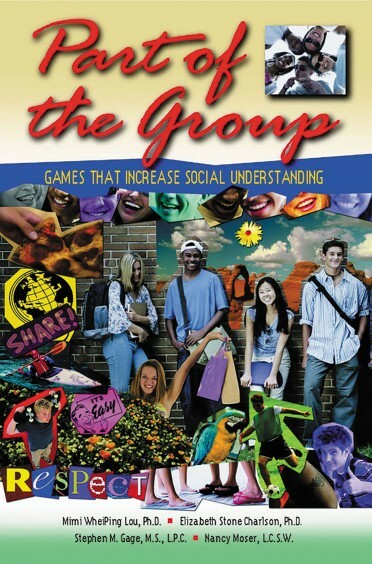 These authors suggest that diversity within the Deaf culture enhances and enriches the quality of that culture. 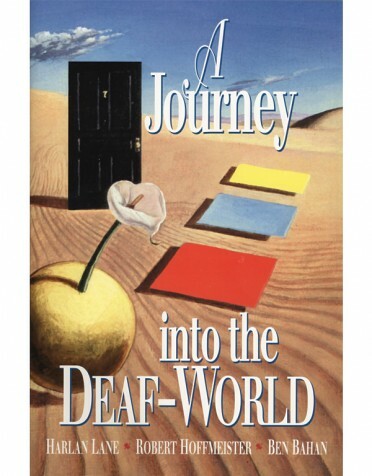 Find out more about the greater Deaf culture from this fascinating book. 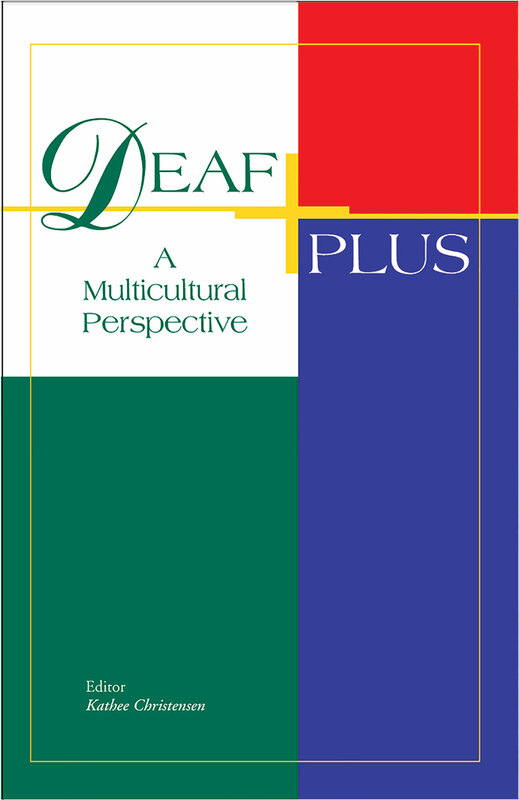 Deaf Plus: A Multicultural Perspective, is edited by Kathee Christensen, Professor of Communication Disorders at San Diego State University. Contributors: Tane Akamatsu, Li-Rong Lilly Cheng, Kathee Christensen, Esther Cole, Gilbert Delgado, Ruth Fletcher-Carter, Barbara Gerner de Garcia, Doris Paez, Claire Ramsey, Reginald Redding, Kevin Struxness, Olga Welch.